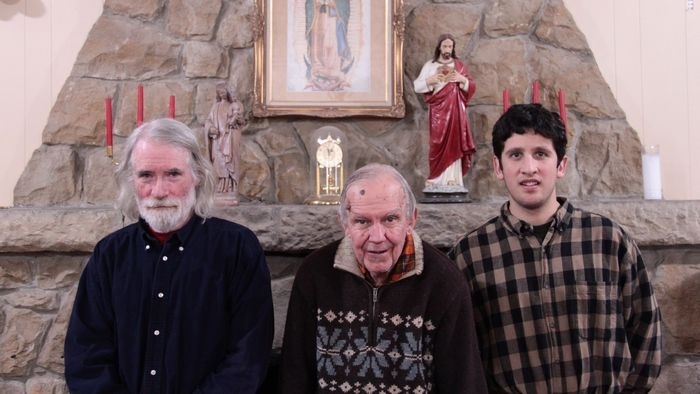 In addition to its religious staff, St. Aloysius Retreat House relies on a number of lay helpers to fullfil the daily duties necessary to its functioning as a smoothly operating retreat center. Miss Stephanie Paynter is the secretary for the retreat center. She handles the accounting at St. Aloysius and peforms the various administrative jobs required for the running of the house. 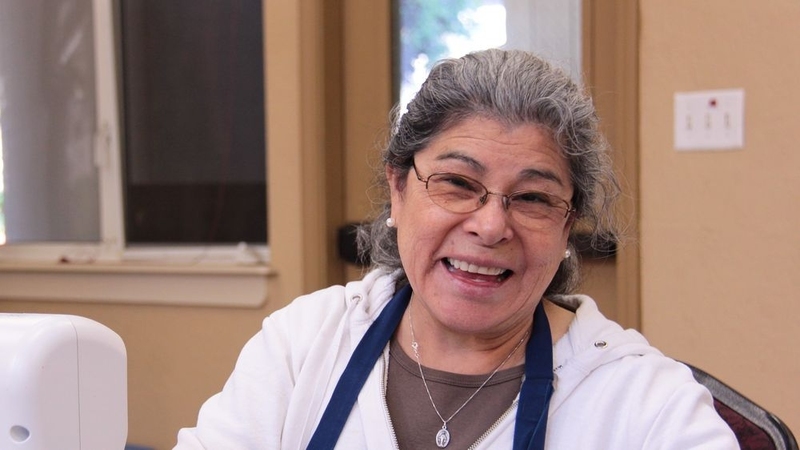 She manages retreatant information and takes care of any needs they might have while on retreat. Mrs. Minh Nguyen is an immigrant from Vietnam. She was in and out of communist jails for many years and made her way to the United States in 1992. 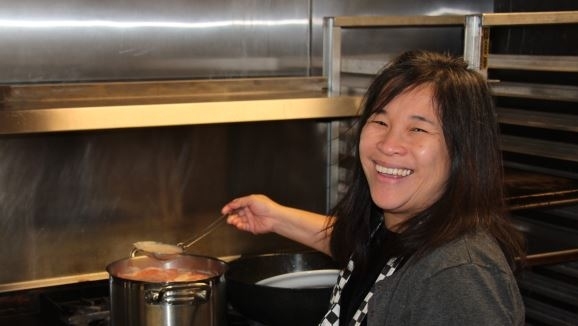 Minh prepares the daily meals for the priests, and cooks for both the retreats and camps hosted at St. Aloysius. 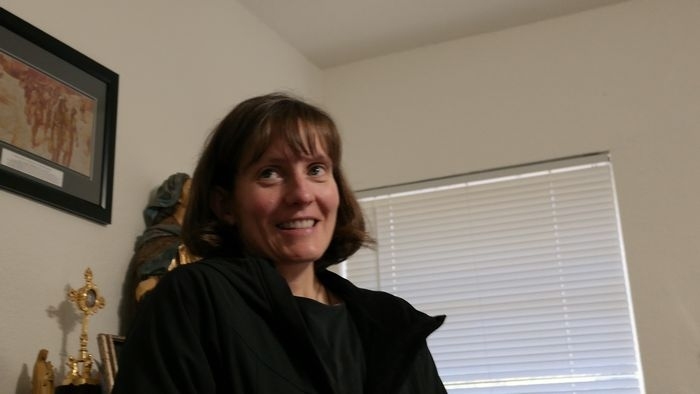 She has three children, two of whom currently board at St. Mary's Acadamy in Kansas. Mr. Ken Olsen, the head of our maintenance staff, is a native Californian coming from Carmel. In addition to caring for the grounds and the house Ken picks up the retreatants arriving at the airport. Mr. Tony Didio is the longest standing member of our staff. He has been at St. Aloysius Retreat house since 1999. Tony gives his assistance to the general jobs of the house and rings the bell on retreat. Mrs. Sylvia Callen keeps St. Aloysius clean and tidy. She enjoys caring for the gardens around the house, and attends to the laundry. Her biggest task is overseeing the cleaning of the many rooms and cabins used by the retreatants.